Underfloor heating and flooring specialist. 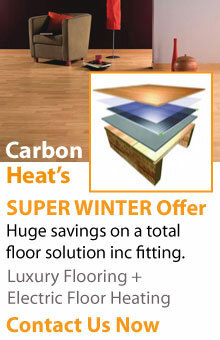 Enjoy an even heat from a stylish floor. We can install an elegant floor to really transform your home. Water & Electric Systems We supply and fit both types. 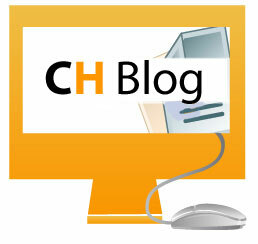 Get all the latest news on heating and flooring plus help on installing many of our products. All prices are in GBP. Copyright 2015 Carbon Heat ®. Underfloor Heating in Scotland, Edinburgh & Glasgow.